In ever expanding cities and the great squeeze for space nowadays, we have no set definition of what is considered a ‘tiny house’. This new tiny movement is an economically safe, community driven change in the consumerist mind-set that has been so central to our lives, and of course: brilliant design. Tiny houses were initially made popular by Jay Shafer, who designed a 96-square foot house which was the seed for his now world famous company ‘Tumbleweed Tiny House Society’. 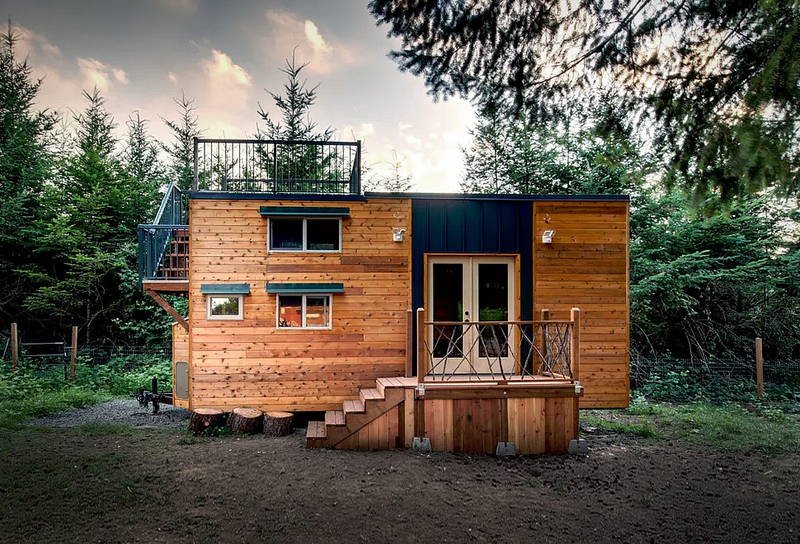 During the housing crisis of 2007, tiny homes became a mass trend within America as a new creative, affordable way of living after expensive mortgages and debt from the US housing bubble popped. Through this time it created a gap for innovative design that no-one had seen before. After the crisis, several cities in America experienced a rapid increase in “tent cities” that became semi-permanent housing for people left without homes. Therefore when tiny homes were created, they quickly spread all over America as a functional and affordable way of living. However, as you will see, this allowed for brilliant design, and a new creative use of space. The internet went crazy for these ‘tiny homes’ which lead to a multitude of creative ventures, including books such as ‘Small House Movement’ and ‘Little House on a Small Planet’, there also were serial television shows such as ‘Tiny house Nation” in 2014. Here are some of our favourite tiny homes that combine functionality with design. 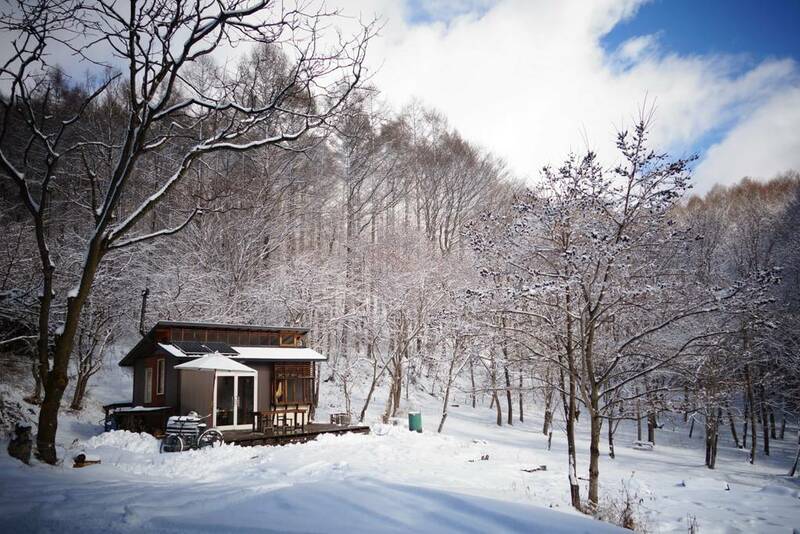 Sanson Terrace - described as an “off-grid tiny cottage” in Sakuho, Japan. A two-bed miniature cottage nestled within the mountains and natural woodland, hand built by the owners to create a comfortable, environmentally aware and calming environment. 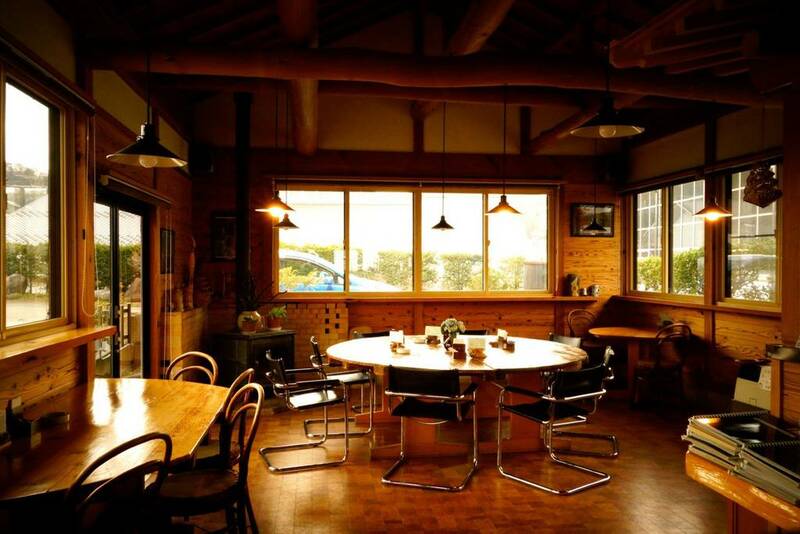 If you are looking for an escape, then this is the place for you. 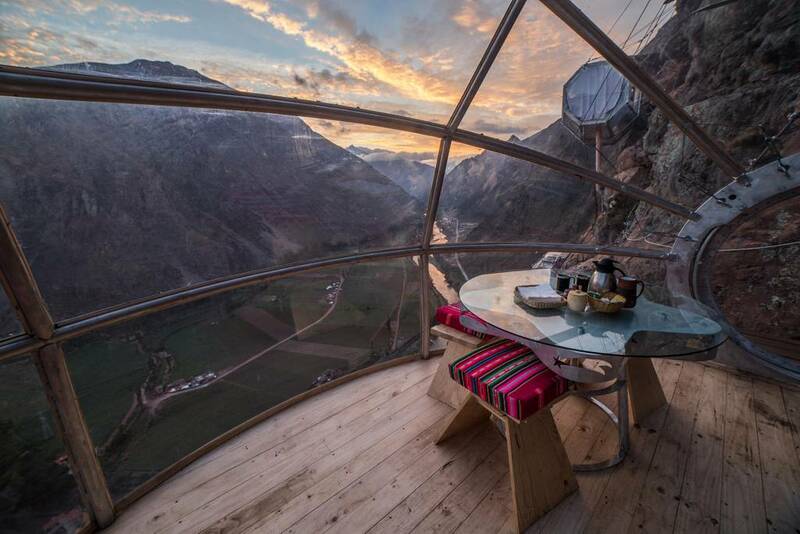 Skylodge Adventure Suites - If you want to live literally on the edge, then these transparent suites are for you. They are located 400 metres above one of Peru’s most beautiful valleys. 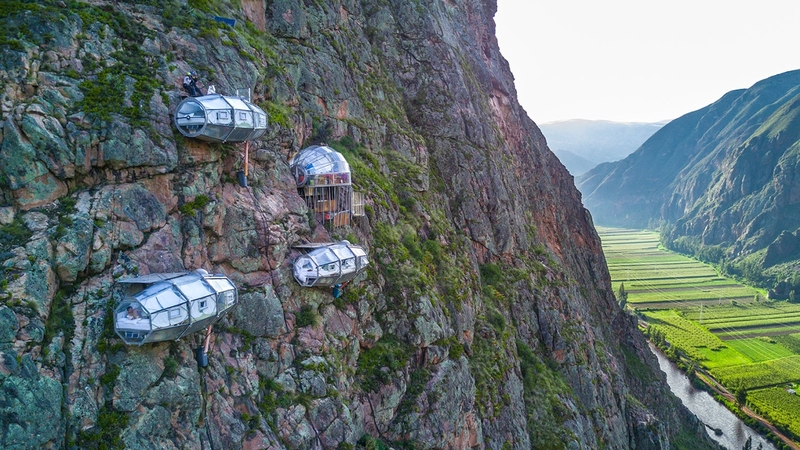 This luxury experience isn’t just about staying in these pods, after completing a climb all the way up to your pod you can then enjoy zip lining over the valley, gourmet cooked meals and a personal guide. A truly lavish experience. This 217 square foot home cost less than $12,000 dollars to build. This flatbed trailer located in Boise, Idaho is the perfect balance between design and compact living. 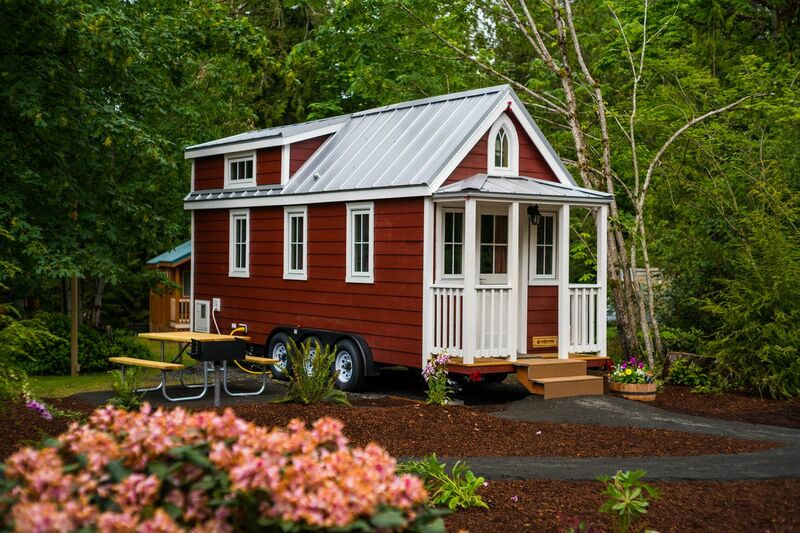 This tiny home is located around America as it is on wheels. 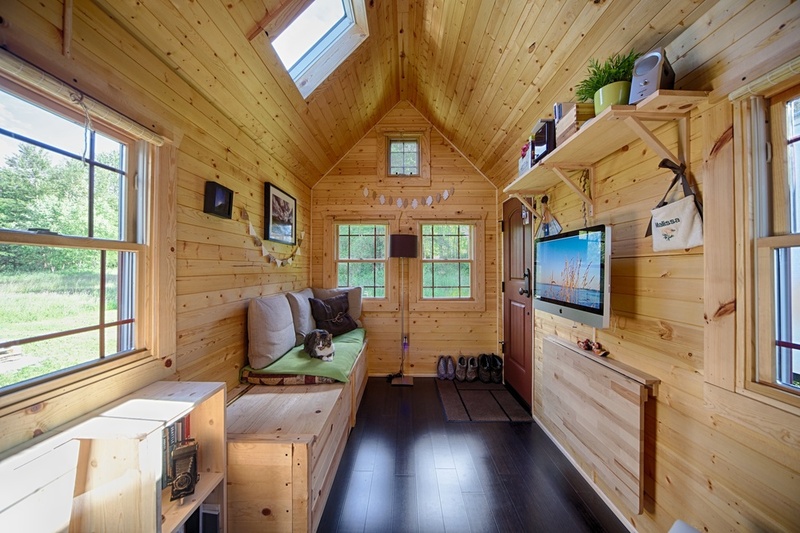 A 204 square foot, two story house on wheels. Being off the grid means that it features an array of solar panels, a rainwater collection system and a battery backup. Leaving you never without comfort, even in the wilderness. 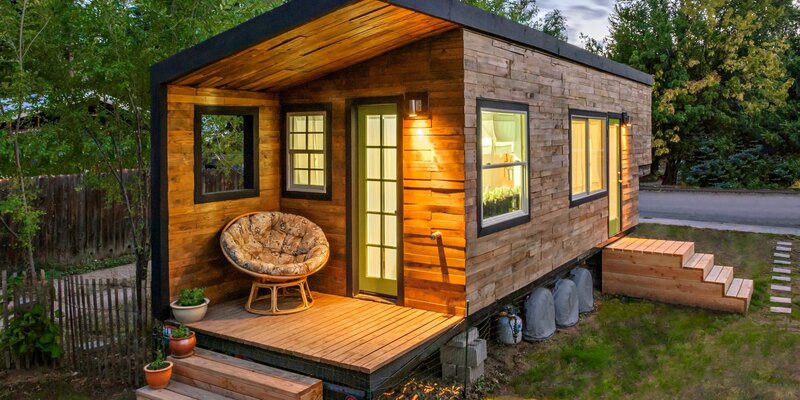 Finally, the smallest liveable home on the list; a 200-square foot space in the heartland of Oregon. The one bed, one bathroom and kitchen space has been transported around America, claiming a new tiny patch each month for two years.